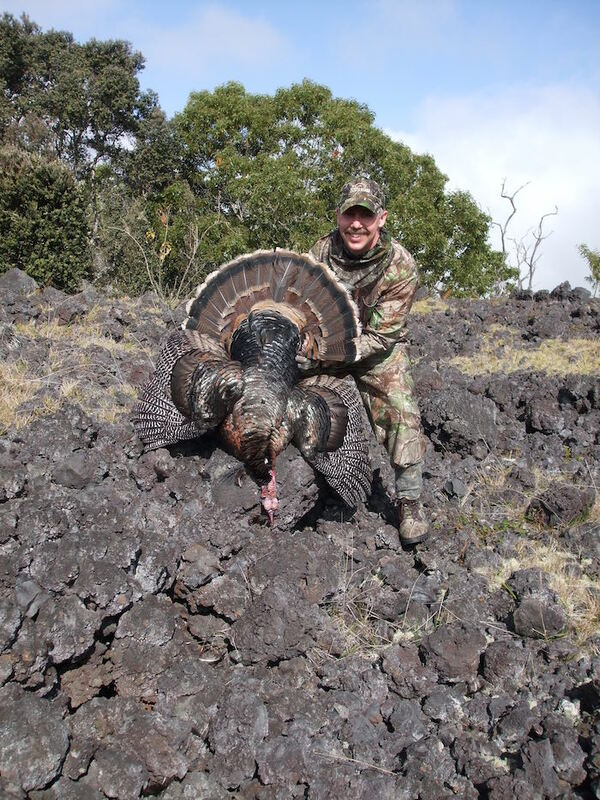 Hunting Rio Grande Longbeards in the tropical mountain tops on the Big Island of Hawaii…there is nothing else like it!!! 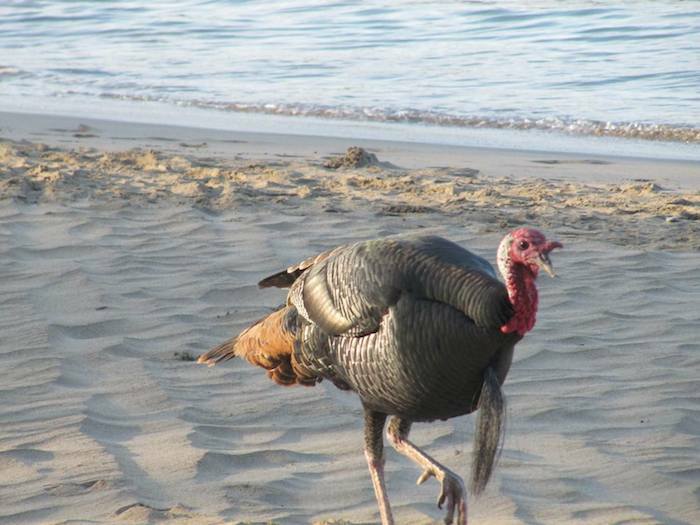 Our outfitter has access to approximately 15,000 acres of turkey rich hunting lands. 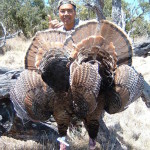 If you book a hunt, you will be the ONLY hunter on the ranch for the day. 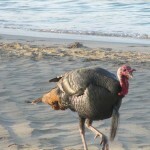 Each hunter will be set up in the predawn on a roost that NOBODY has worked (called) for the season. 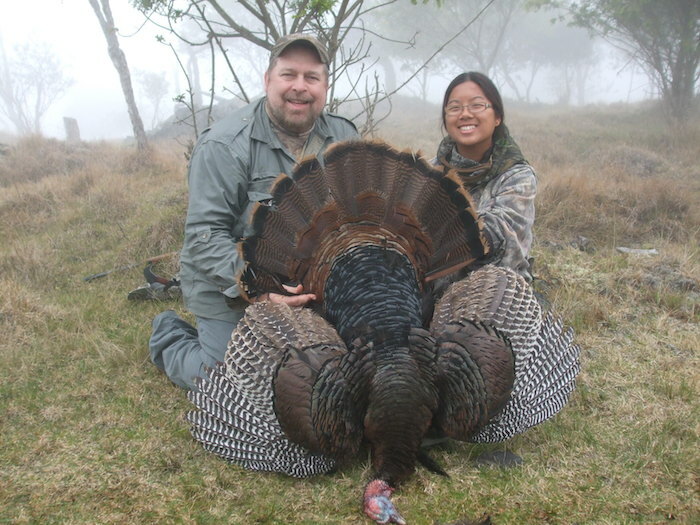 We run a VERY limited amount of hunts per spring and have a 100% success rate on these birds! The hunting area has very unique terrain. Elevations range from 1,500 to 7,000 feet. The lower elevations consist of tropical rain forests with open sections for cattle grazing. The higher elevations transitions into dry land forest with semi open lava terrain. 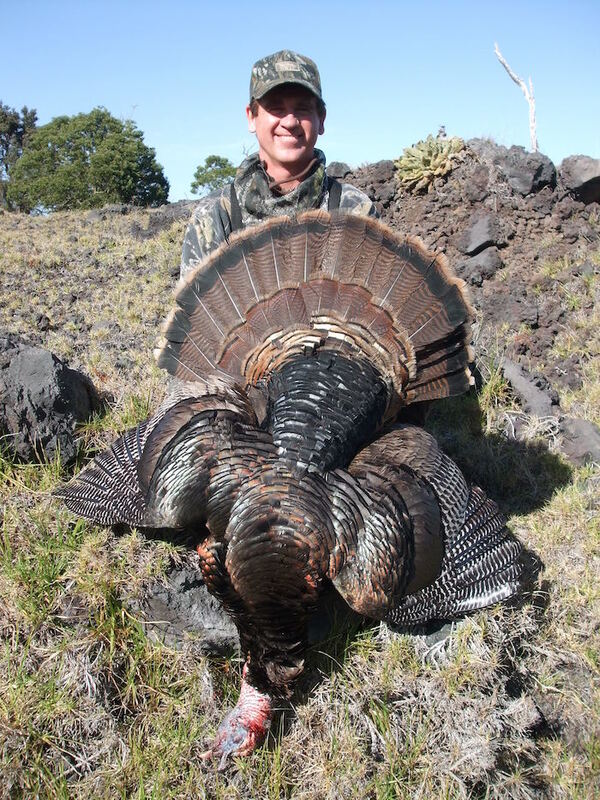 You will be hunting on the slopes of the volcano known as Mauna Loa. All hunts are guided. 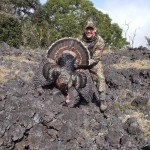 Kealia is a working cattle ranch so hunts are guided on the weekends when the ranch cowboys are not working. LODGING… Most of my clients choose to stay at the Hotel King Kamehameha Kona Beach Hotel located right on the coast of Kailua-Kona. Shopping and restaurants are all within walking distance. This hotel is a ½ hour drive to Kealia Ranch. Another favorite Hotel is the Manago Hotel that is located in Captain Cook which is only 15 minutes from Kealia Ranch. This historical hotel is a local gem offering clean and quiet comfort. In the hotel is a little restaurant that is famous for its pork chops. Manago Hotel offers very reasonable room rates. 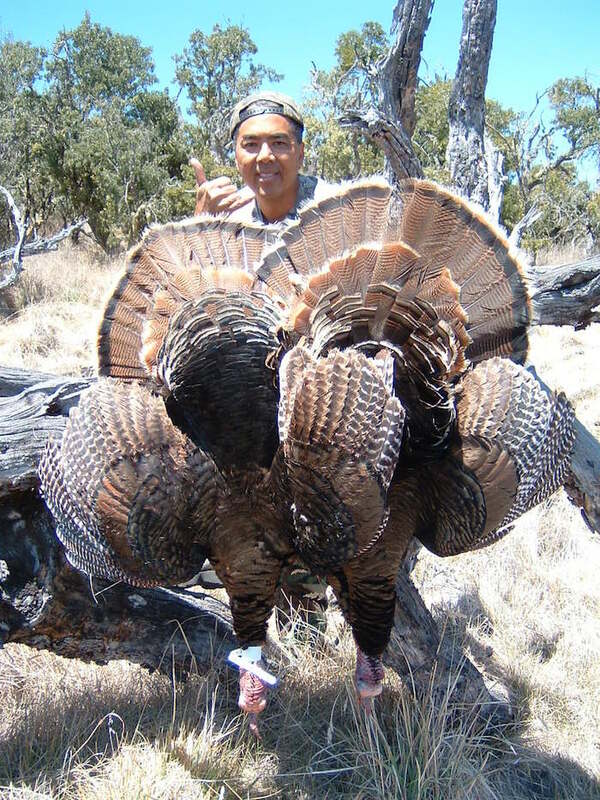 Hawaiian Rio Hunt: $800.00 for the day, which includes One Bearded Gobbler. 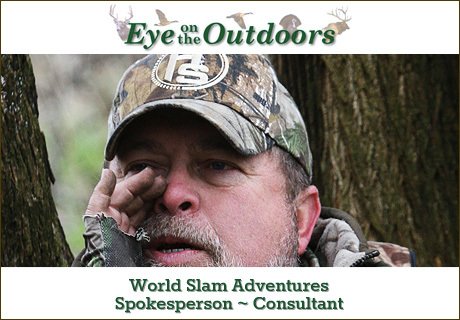 Copyright © 2016 World Slam Adventures | All Rights Reserved. Website design and development by Netmongrel, LLC.